South Korea Implements Animal Testing Ban: Will The United States Follow? 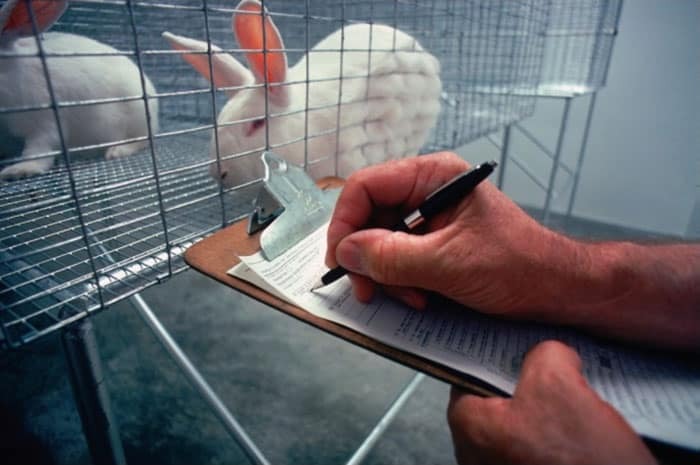 South Korea announced the implementation of a ban on animal testing for cosmetics. For the time being, this ban only pertains to finished products, but the South Korean Ministry of Agriculture, Food, and Rural Affairs plans on taking it to the next level by also banning animal testing on cosmetics ingredients as part of a 5 Year Plan For Animal Welfare. This amazing news and the outstanding 5 Year Plan For Animal Welfare makes South Korea the second Asian country to announce a ban on animal testing for cosmetics, after India. 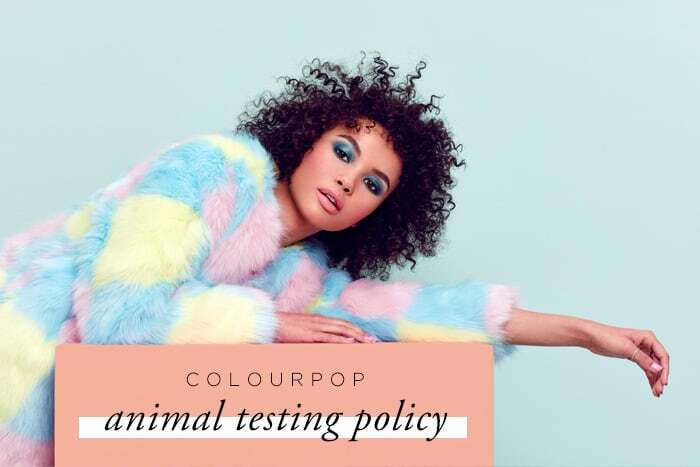 The are a few other countries adhering to a ban on animal testing for cosmetics. Since 2013, Isreal banned “the import and marketing of cosmetics, toiletries or detergents that were tested on animals”. The European Union also implemented a full ban that same year, meaning that cosmetics that are tested on animals can’t be sold in the EU and cosmetics companies manufacturing their products within the EU can’t test ingredients or finished products on animals. Norway followed this ban. In 2014, Sao Paulo in Brazil also implemented a ban. Will the United States follow these leading examples of animal welfare? 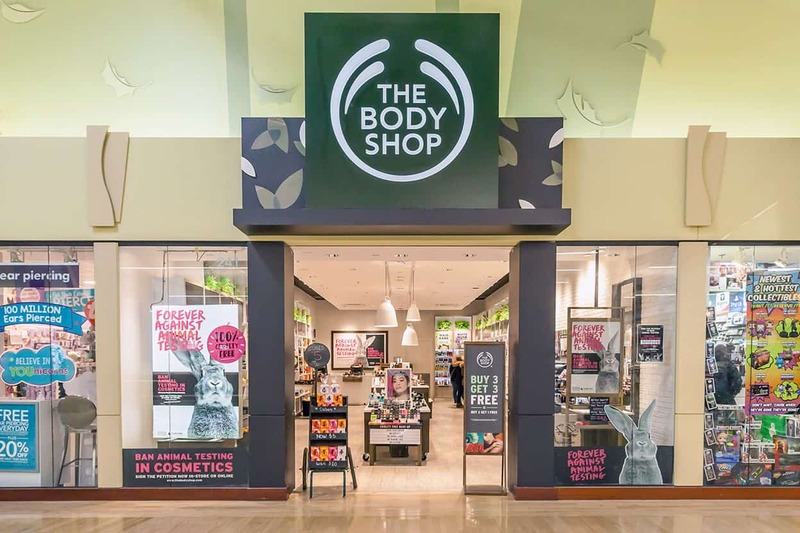 It’s a possbility, as the Humane Cosmetics Act has been introduced very recently, in March 2014, and would result not only in the ban of animal testing in all states, but also in the ban of the sale of cosmetics tested on animals. This bill still has a long way to pass and be implemented. By applying more pressure and raising awareness on the importance of animal rights, we can make it happen. I urge everyone to sign the Petition to Pass the Humane Cosmetics Act. Let’s make this happen! 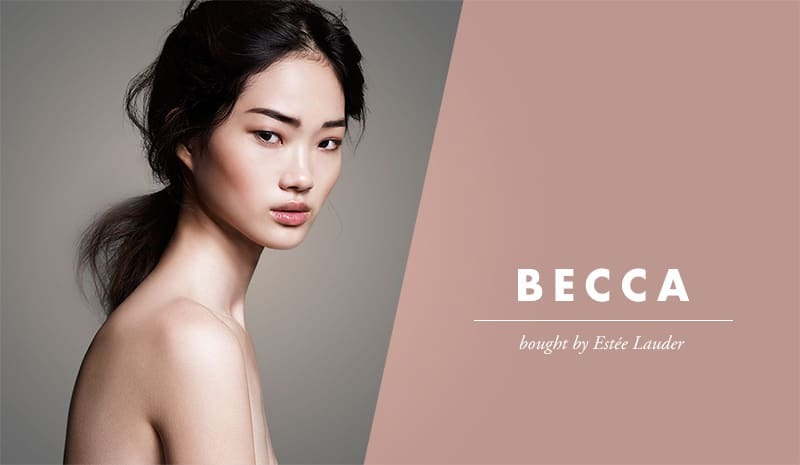 YES, I’m so curious about Korean Skincare! We’ll have to wait a little bit for the ban to relate to ingredients as well, but any progress is always good.